This Sunday, September 10 the Artisan Market will be closed for the annual Kerrytown Bookfest. 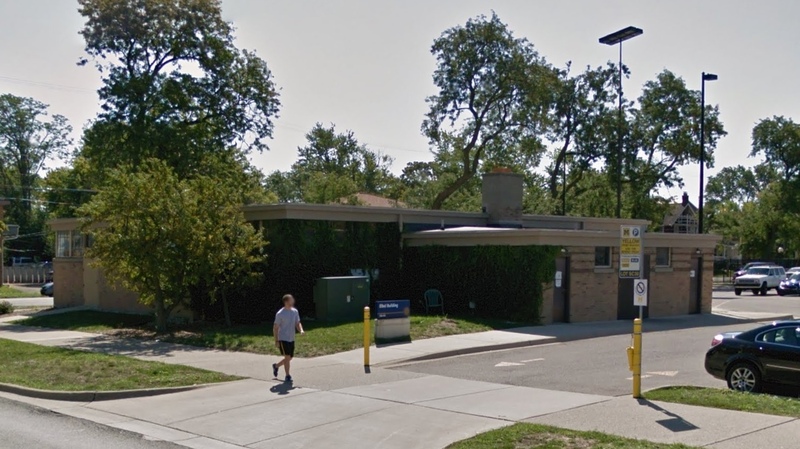 We will be setting up the Mobile Repair Stand in one of our alternative locations: On the western edge of the Community High School grounds, just across N 5th Ave opposite the Market. 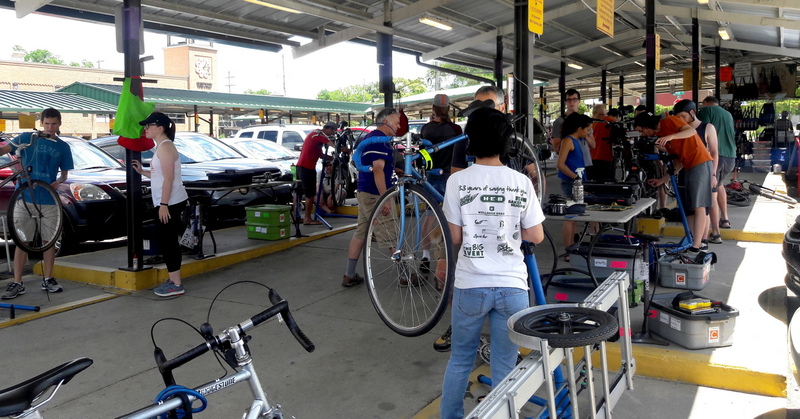 We’ll be back wrenching on bikes at the normal location within the Market on Sunday 9/17.